Showing results by narrator "Susan Patton"
You’re single and you know what you want in your life. And if your dreams include getting married and having children, this fresh new approach to finding the right one at the right time shows the way to make those dreams a reality. In Marry Smart, she shares the wisdom of her experience with warmth, humor, and very straight talk. 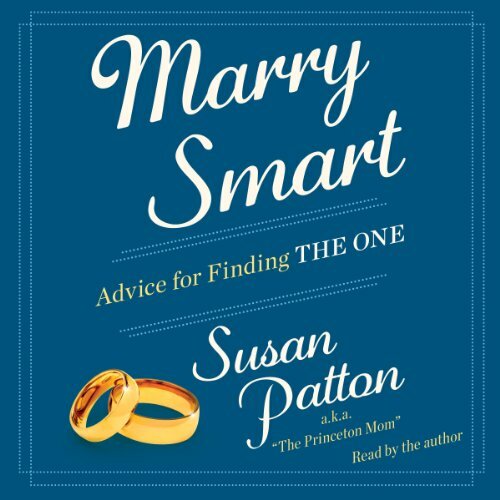 But this is not your mother’s dating guide - Marry Smart celebrates the vital achievements of traditional marriage and motherhood, and gives you the essential life strategies that no one’s talking about.